At DPS we not only care about each child's education but we also care about their health and wellbeing. 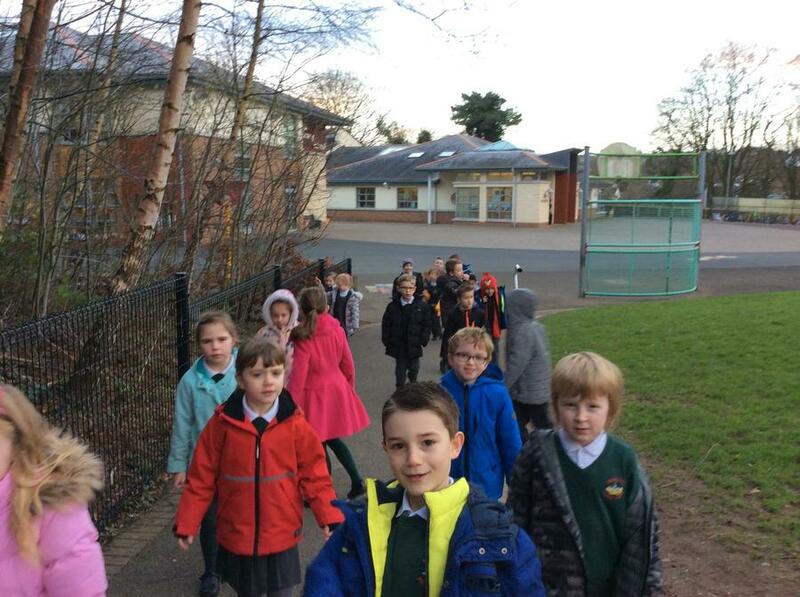 Throughout the week different activities were implemented to promote health and wellbeing. 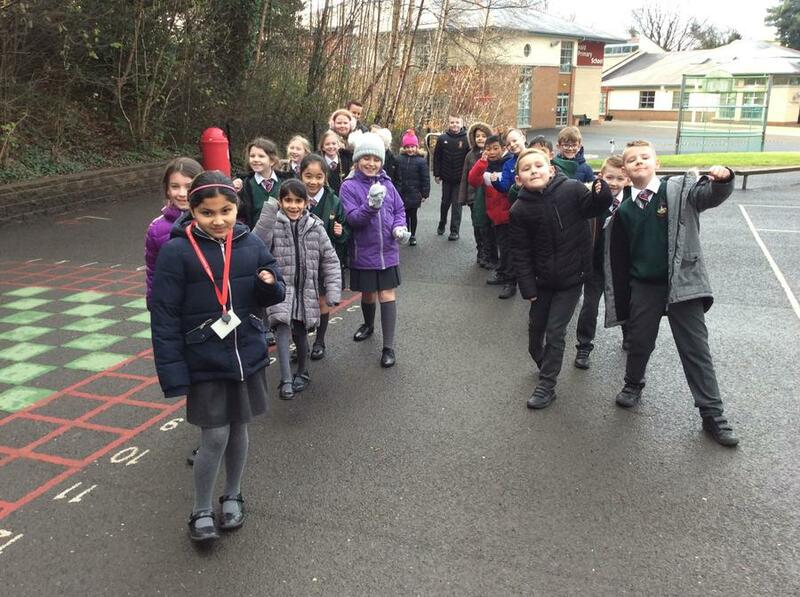 This included 'A Daily Mile' challenge for all classes which was brilliant. The children loved the challenge, competing to see who could complete the mile the quickest! The importance of keeping fit was not only emphasised but the need to be aware of, express and talk about our feelings was also highlighted.